Every so often we get to do a senior session that we know truly represents the senior student, and who they will be when they transition to adulthood. 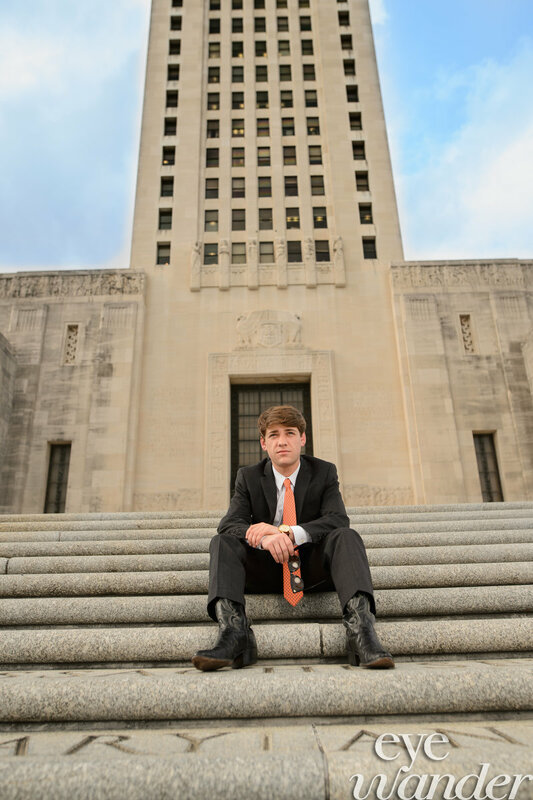 Christian Courson University High School senior has a great sense of dignity and leadership which you will see in the photos that we captured at the Louisiana State Capital in downtown Baton Rouge. Christian also has a ‘need for speed’ which Aaron captured as Christian had a great (and messy!) time riding his four-wheeler. This photo shoot reflects what makes young Courson unique and fascinating, which is our goal at Eye Wander Photo. 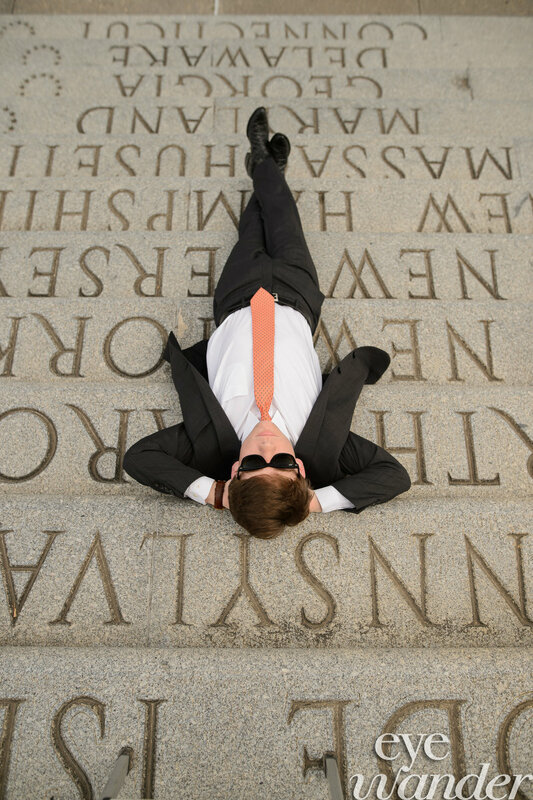 With every senior photo shoot we look to customize the shoot with the essence of who the student is at this stage in their life. By the looks of these photos we see that Christian may be destined to work in politics one day like his father, and he too will keep his priorities in line and always leave time to have fun kicking up a little mud. 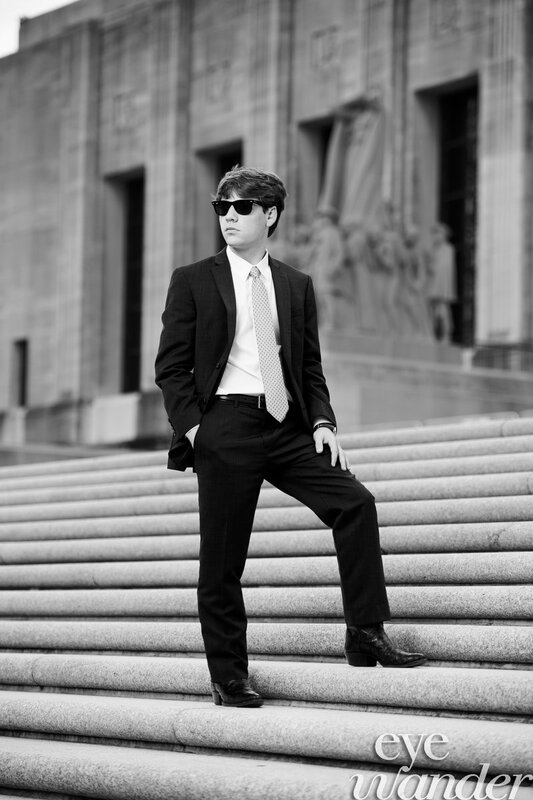 It was such a pleasure photographing him and we wish him well as he graduates in May of 2016.